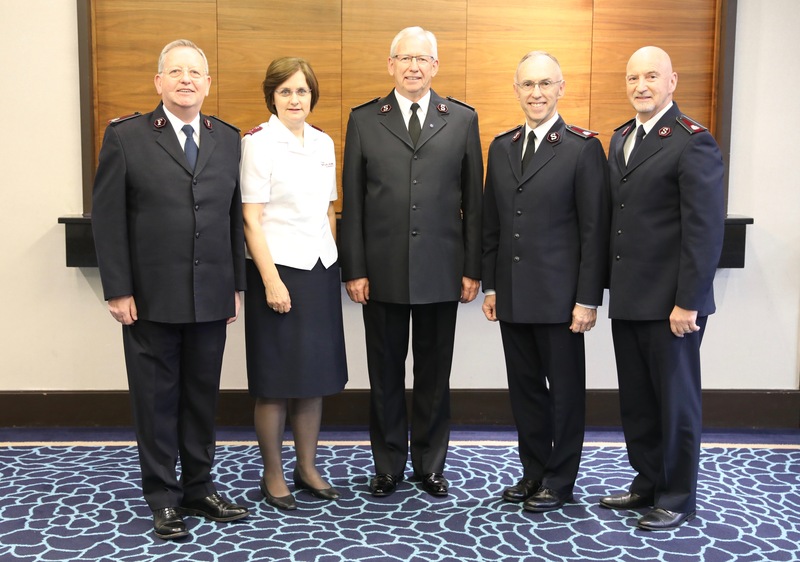 SOLEMN and contemplative moments marked the nominations process in this first stage of the election to be the 21st General of The Salvation Army. The outcome broke new ground with the nomination of the first married woman, Commissioner Jane Paone. 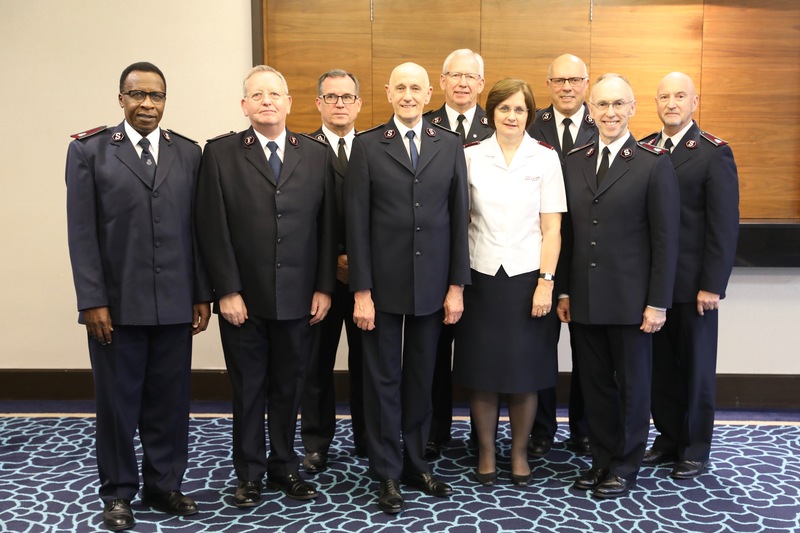 The Vice President (Commissioner Birgitte Brekke-Clifton, International Headquarters) prayed for the candidates and the nominees who had declined before the council adjourned, enabling members to offer congratulations and greetings. The proceedings will now pause while the candidates and spouses prepare their speeches and answers to the questions (see Chapter 6 of Inside a High Council:sar.my/iahc6).